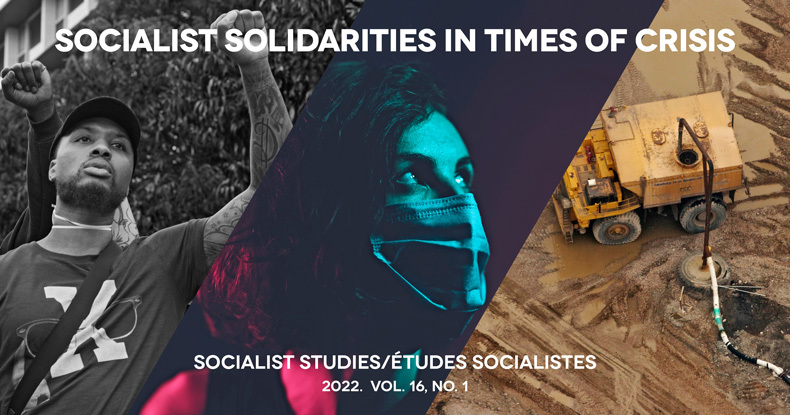 Socialist Studies/Études socialistes is a peer-reviewed, interdisciplinary and open-access journal with a focus on describing and analysing social, economic and/or political injustice, and practices of struggle, transformation, and liberation. Socialist Studies/Études socialistes is indexed in EBSCO Publishing, Left Index and the Wilson Social Sciences Full Text databases and is a member of the Canadian Association of Learned Journals (CALJ). Socialist Studies/Études socialistes is published by the Society for Socialist Studies. The Society for Socialist Studies (SSS) is an association of progressive academics, students, activists and members of the general public. 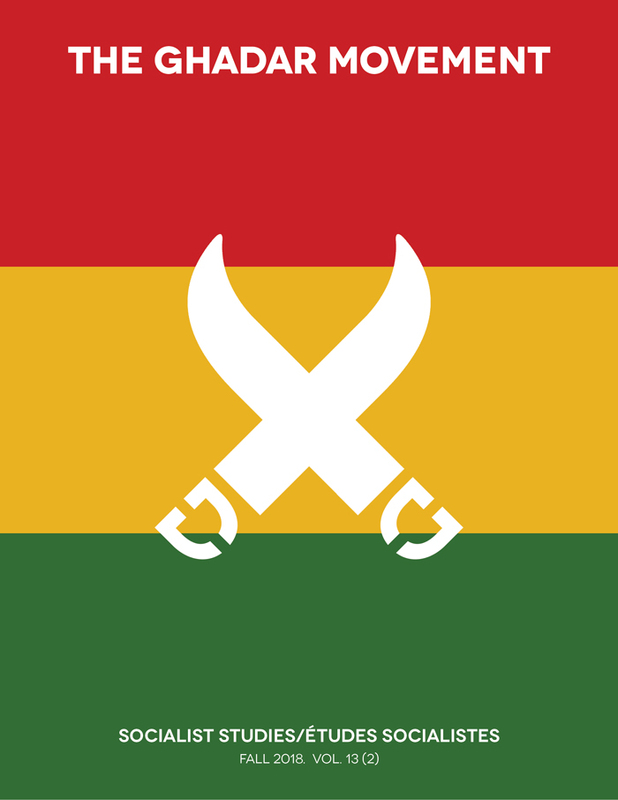 Formed in 1967, the Society’s purpose is to facilitate and encourage research and analysis with an emphasis on socialist, feminist, ecological, and anti-racist points of view. The Society for Socialist Studies is an independent academic association and is not affiliated with any political organization or group. The Society is a member of the Canadian Federation of the Humanities and Social Sciences (CFHSS) and meets annually as part of the Congress of the Humanities and Social Sciences. For further information on the Society for Socialist Studies, please visit www.socialiststudies.ca or contact admin@socialiststudies.ca.